Cool vests: Attractive women’s cool vests. 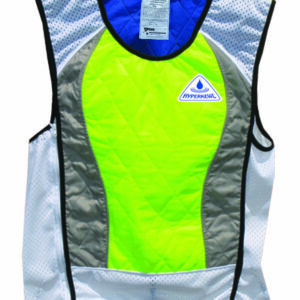 This vest has an open neck and comes in several colors. 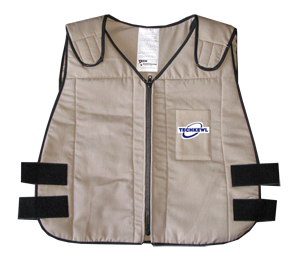 This cooling vest is more shaped than most available. 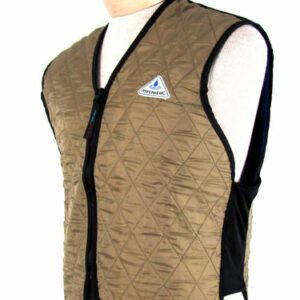 Women’s cool vests use evaporative cooling to keep you cool. Normally ships same or next business day. * Recharge in 10 – 30 seconds in water – NOT LONGER! * Sizes: XS, S, M, L, XL. Make your selection below. These are the ‘official’ measurements. We recommend stepping up one size. DO NOT BUY TOO TIGHT! Can be worn over clothes or not. Does NOT need to be tight to work as intended. 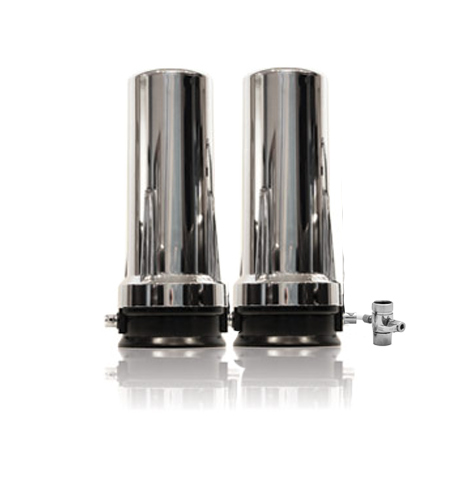 You may return any friendsofwater.com product within 90 days for a full refund.